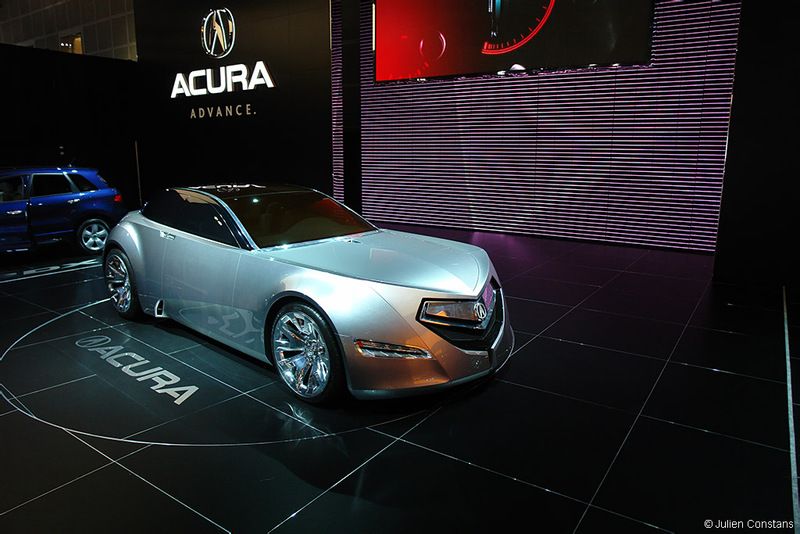 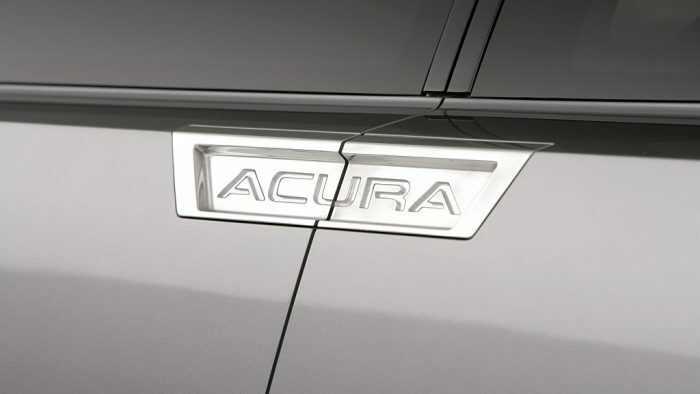 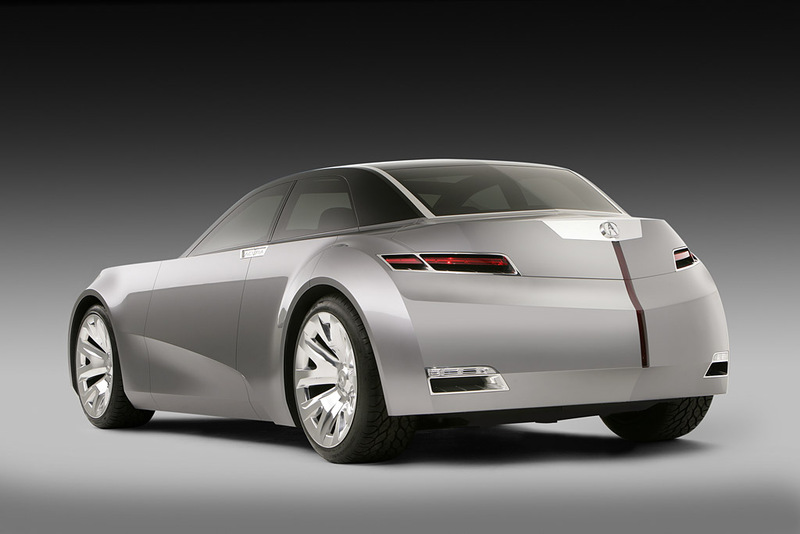 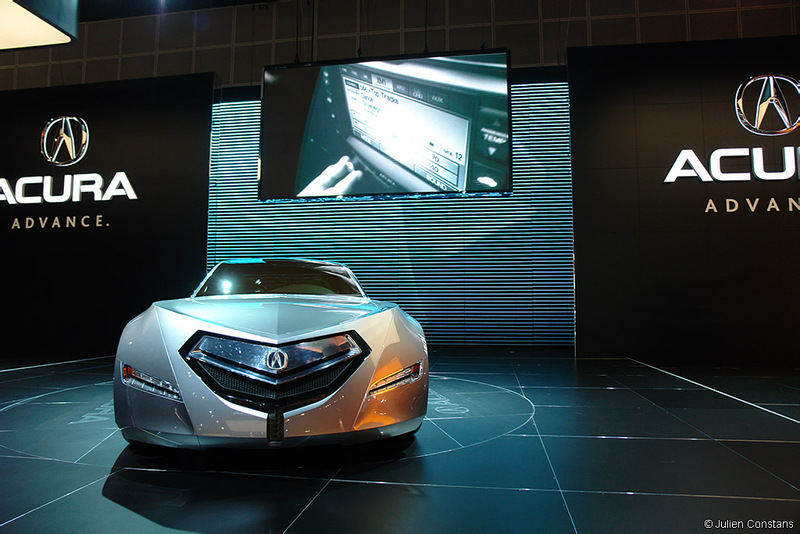 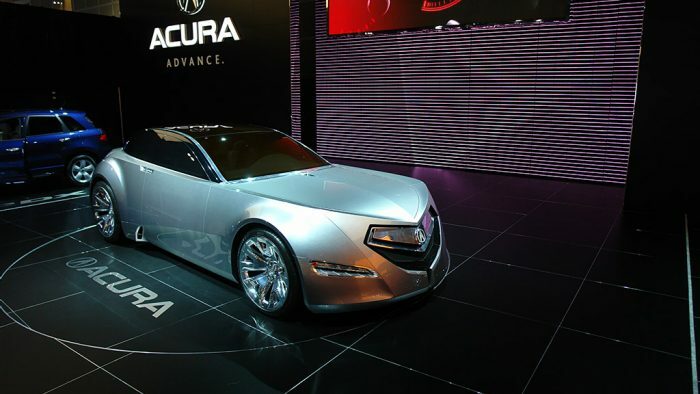 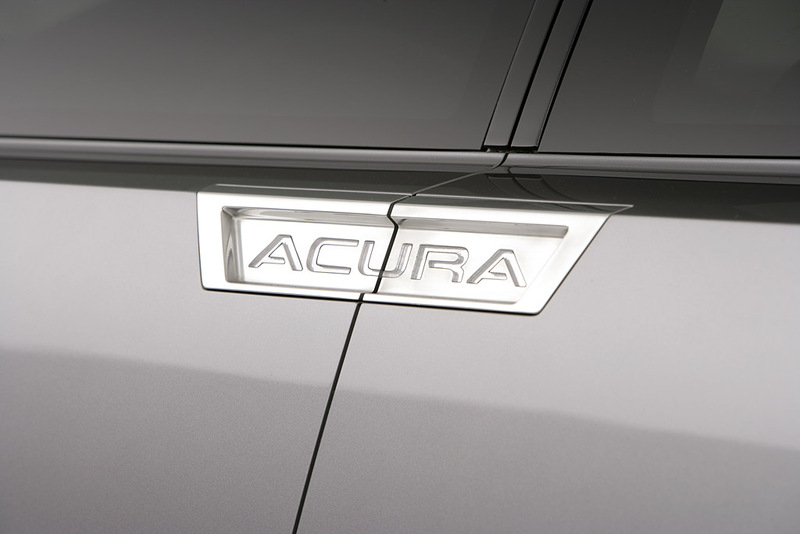 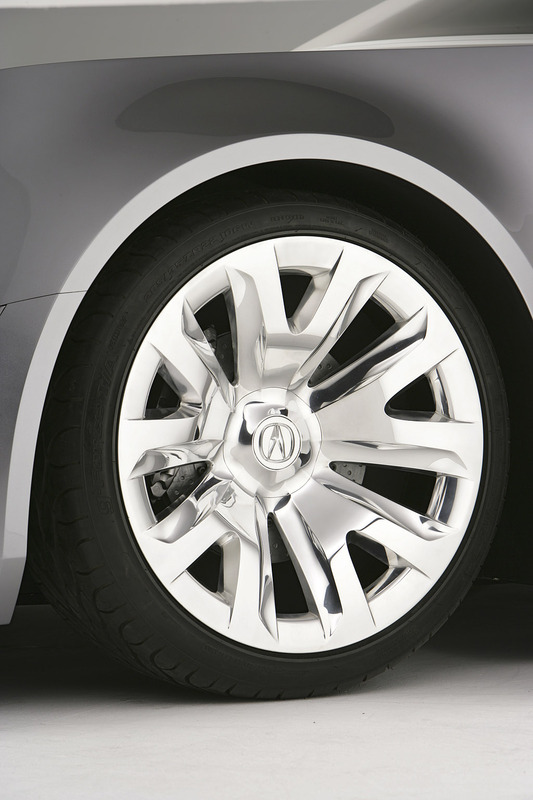 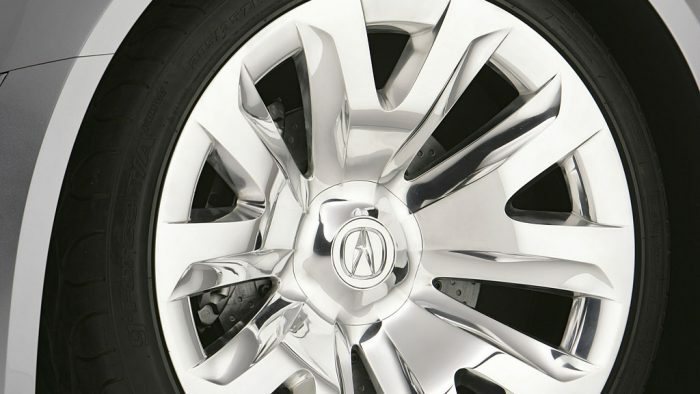 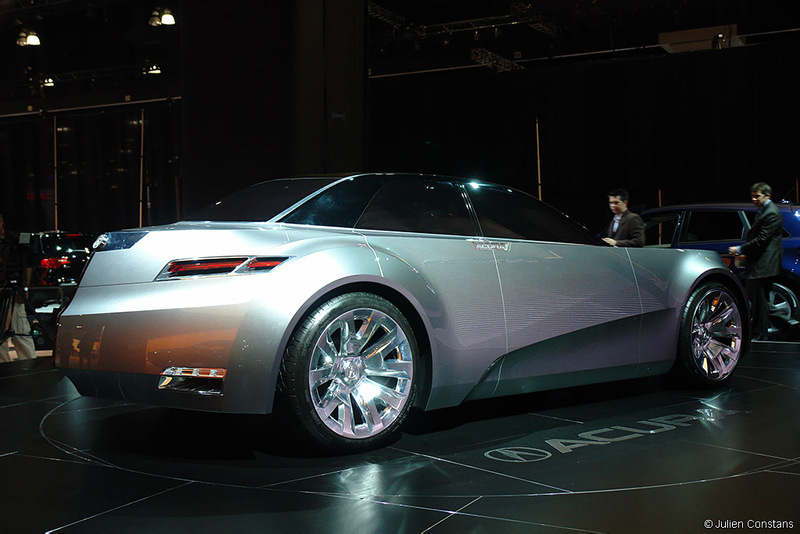 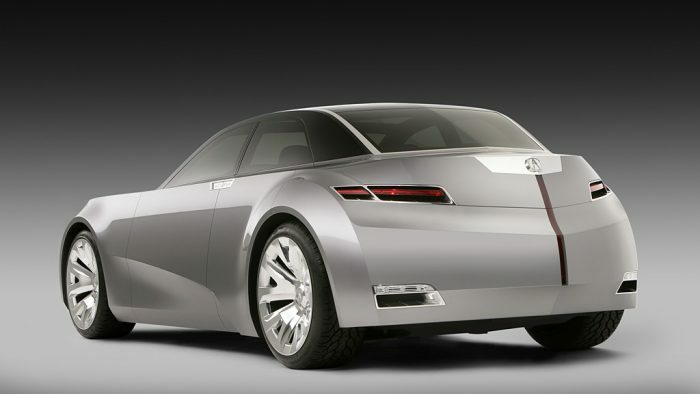 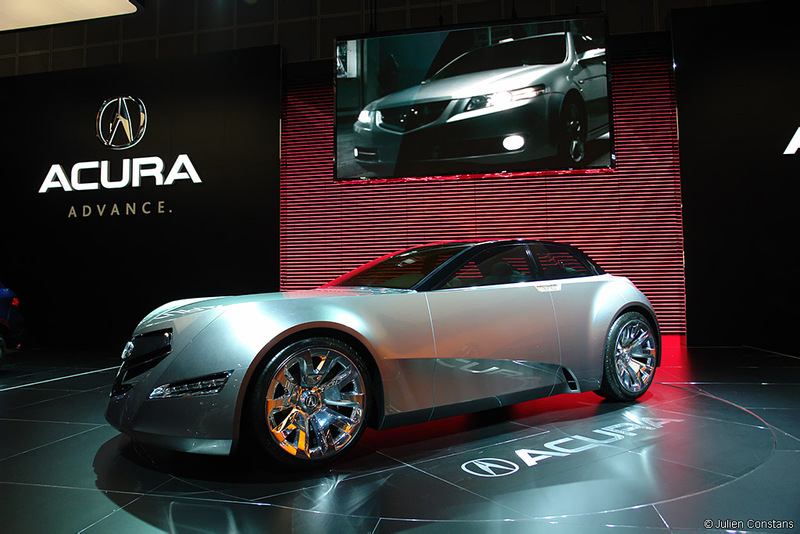 November 29, 2006 — LOS ANGELES, Calif. — The Acura Advanced Sedan Concept made its world debut today at the 2006 Los Angeles Auto Show. 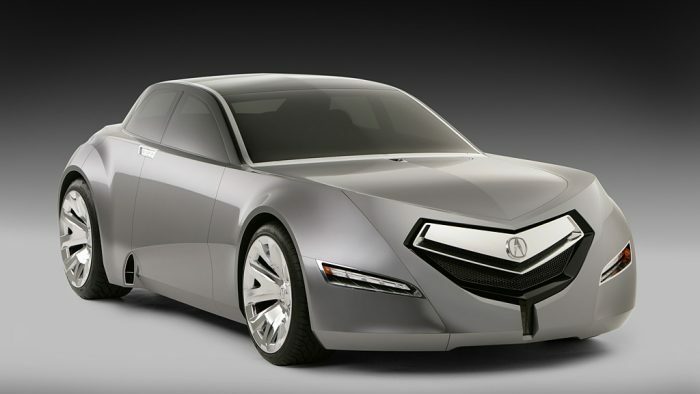 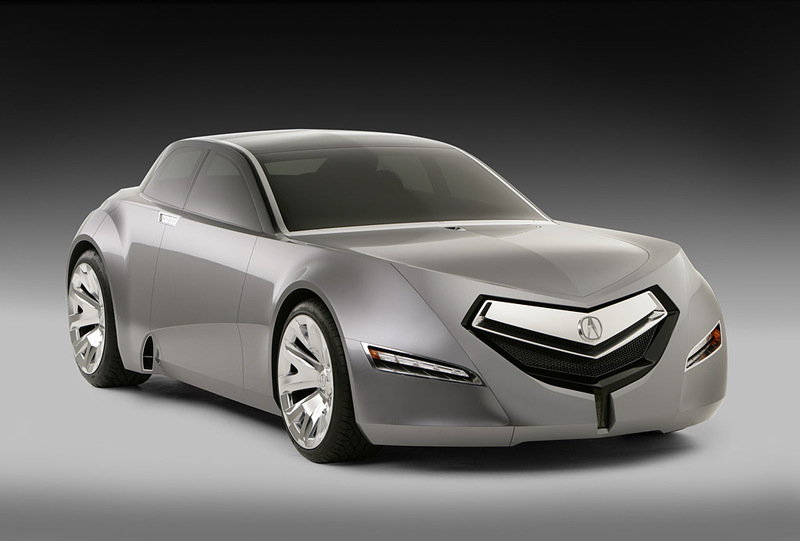 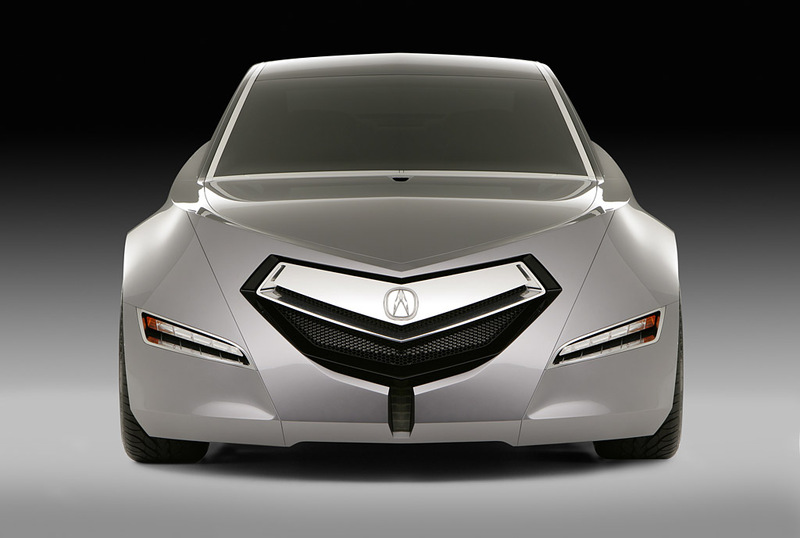 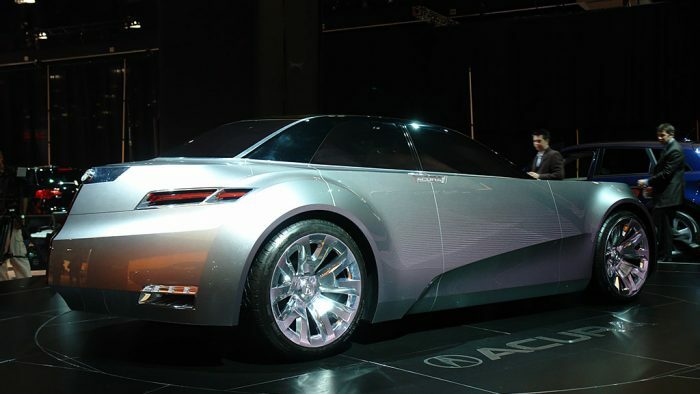 Created by Acura’s Los Angeles-based advanced design team, the concept features a modern, powerful exterior while retaining an ultra luxurious feel. 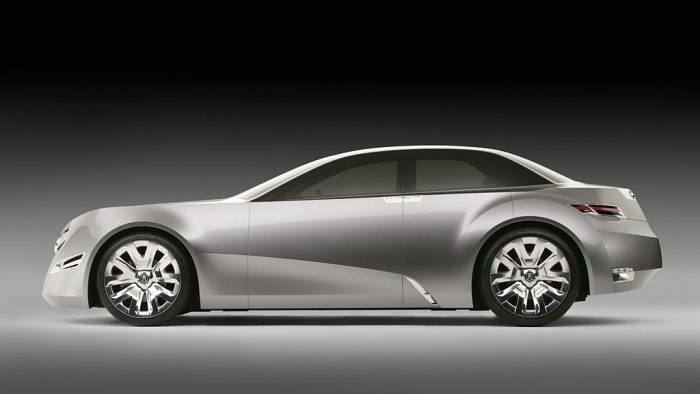 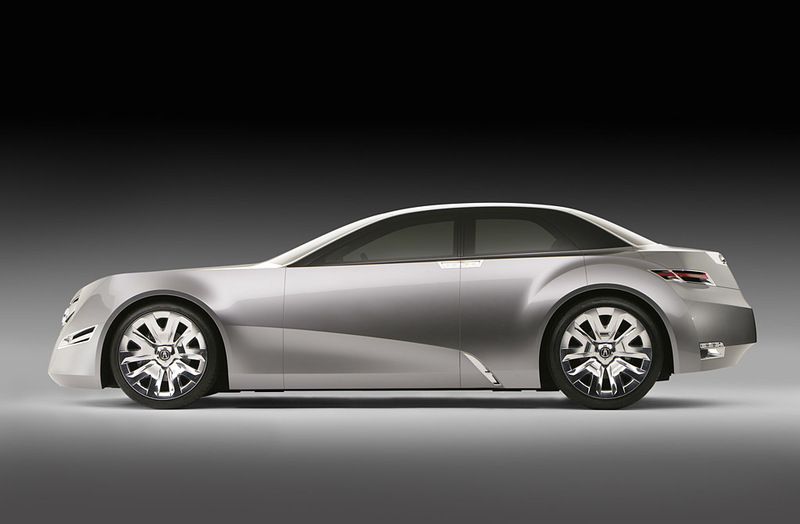 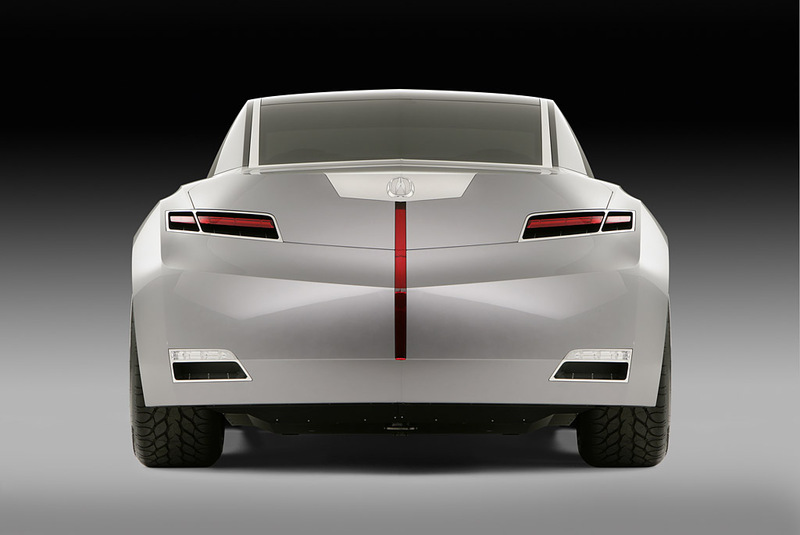 In the rear, the Advanced Sedan Concept has a flush mounted rear bumper with the high-mounted stop lamp integrated into the center break of the trunk. 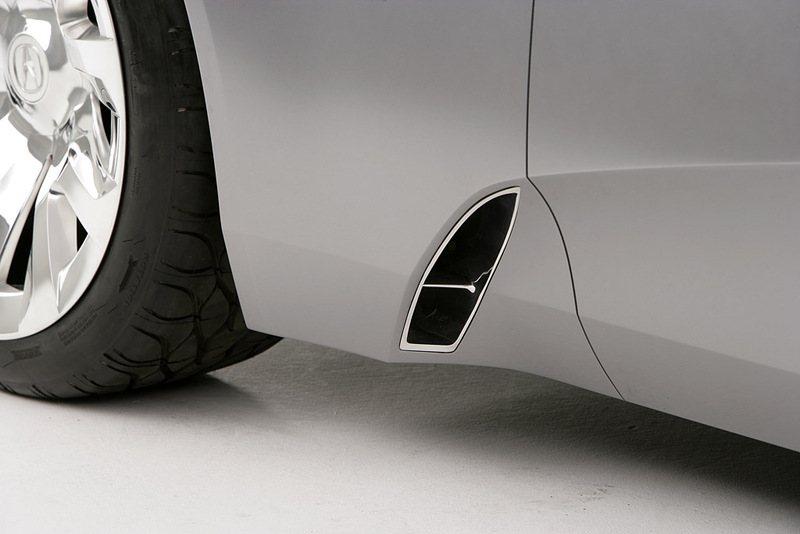 The jeweledtaillights are pushed to the outer edge of the bumper to further enhance the vehicle’s wide and low appearance, while integrated dual exhaust outlets complement the sedan’s performance-oriented style.